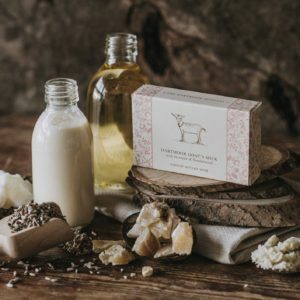 A creamy moisturising bar with an exotic scent, made with fresh goats’ milk from Belstone on Dartmoor. 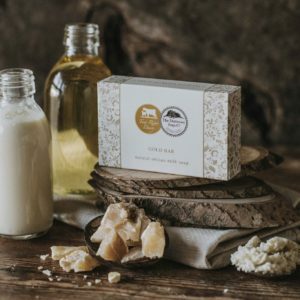 Our classic creamy moisturising bar, suitable for sensitive skins. 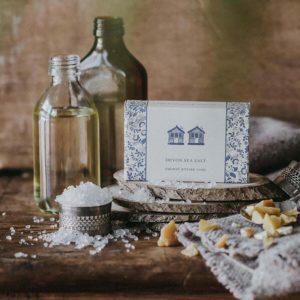 Following the success of our larger bars, we have now developed a range of guest soaps at very competitive prices. 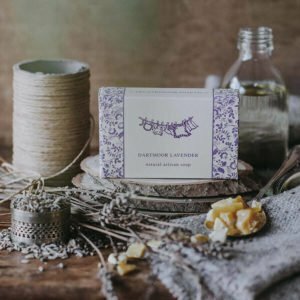 The Dartmoor Soap Company’s year-round favourite because soap is for life, not just for Christmas! 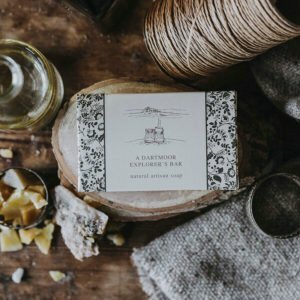 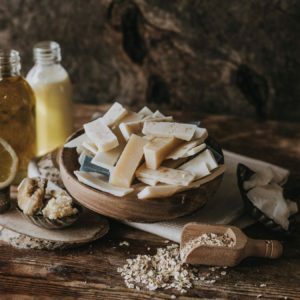 The Dartmoor Soap Company’s hard-working soap with olive oil and pumice, perfect for removing stubborn soil or grease yet still kind to skin. 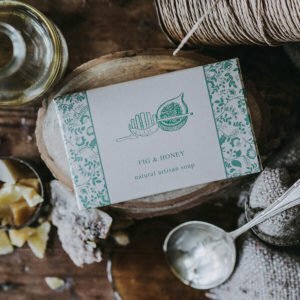 An exotic bar from The Dartmoor Soap Company made with Dartmoor honey. 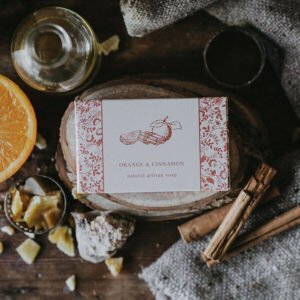 A beautiful soap with a classic scent. 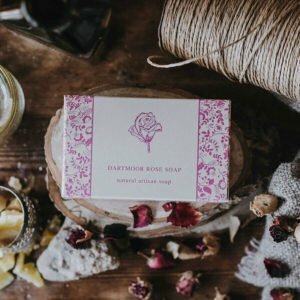 A gentle floral soap, reminiscent of an English rose garden. 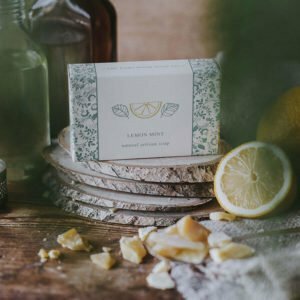 The Dartmoor Soap Company’s refreshing citrus bar to awaken even the sleepiest of senses. 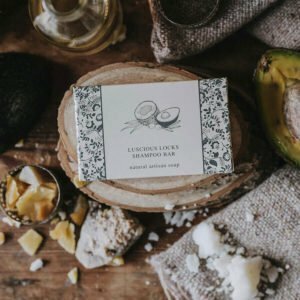 A clean, refreshing bar. 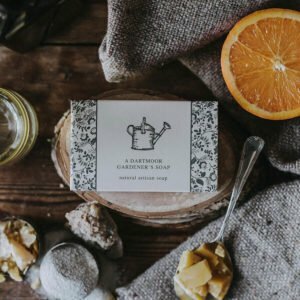 Perfect after a long hack on the moor. 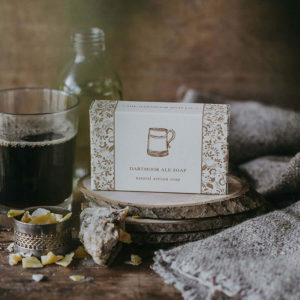 A beer bathing bar from The Dartmoor Soap Company, guaranteed to bring you hoppiness! 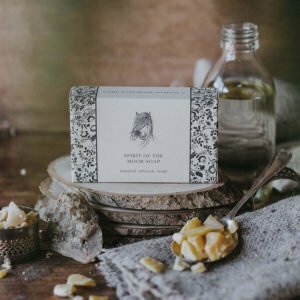 The Dartmoor Soap Company’s refreshing bar with peppermint & lemon essential oils, plus pumice for extra strength! 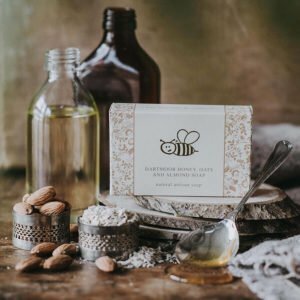 Each loaf makes about 23 x 85g bars ready to be wrapped as presents or simply for you to enjoy over many months. 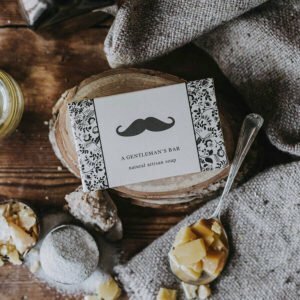 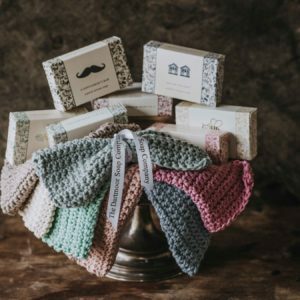 They are also ideal for homemade wedding favours. 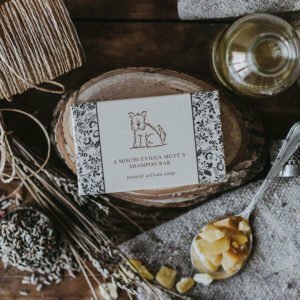 The loaves are freshly made to order and need 4 weeks to cure so please bear in mind this time frame when ordering. 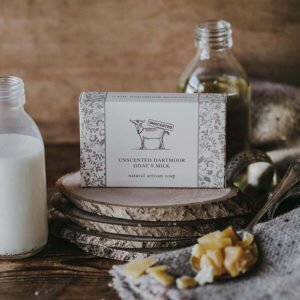 A creamy, moisturising milk bar. 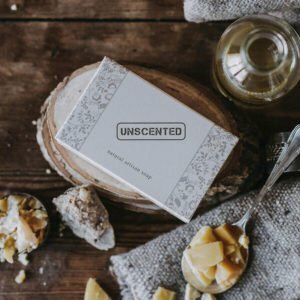 Unscented and suitable for the most sensitive of skins. 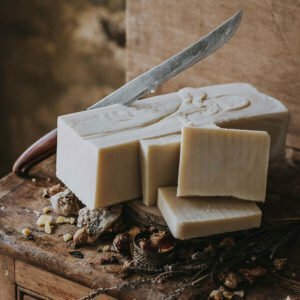 The Dartmoor Soap Company’s all-in-one face, body, shampoo and shave bar for the adventurers amongst us!